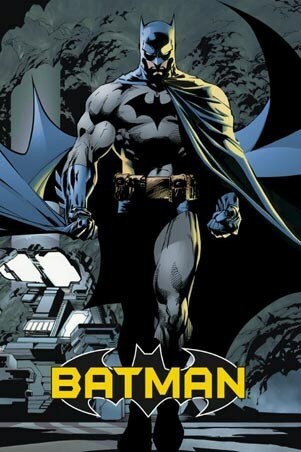 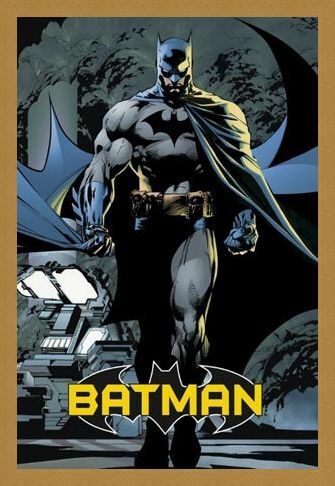 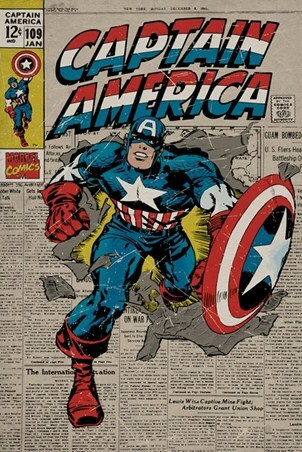 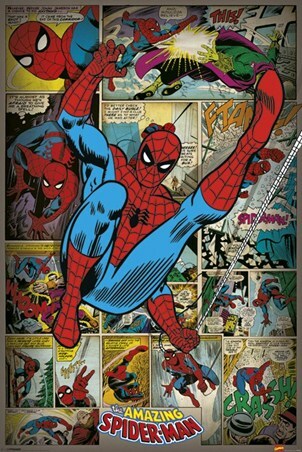 Comic Classic Poster: Originally created by artist Bob Kane, Batman first appeared as a character in 'Detective Comics' issue #27 in May, 1939, however he quickly became so popular that he gained his own comic book title in 1940. This fantastic poster depicts Batman as we all know him best, drawn as he was in the comic books, with a fierce look on his face and that infamous bat logo emblazoned across his chest. a great item, this is a must for anyone who loves all-things Batman. 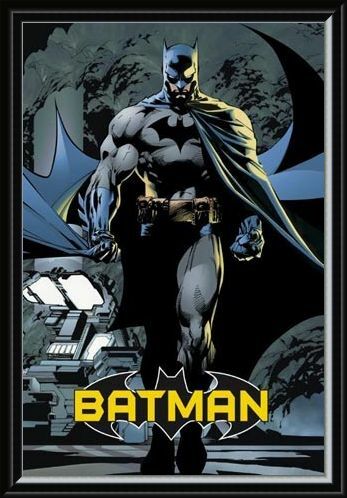 High quality, framed Batman, DC Comics poster with a bespoke frame by our custom framing service.